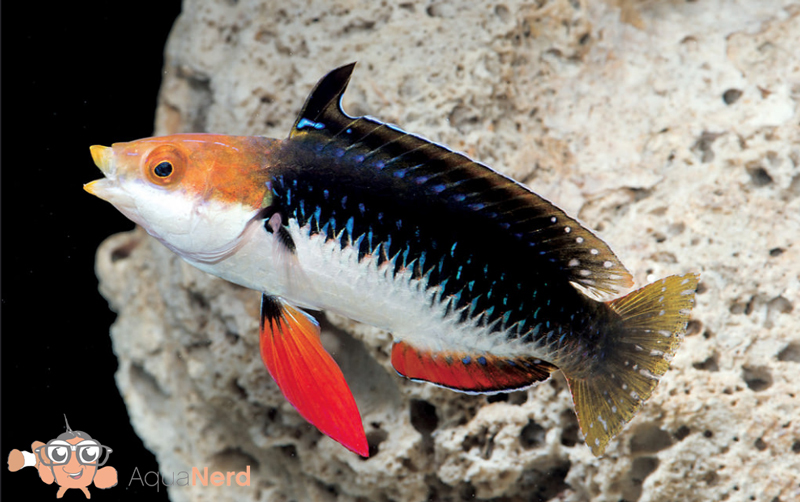 Monsoon Fairy Wrasse, Cirrhilabrus hygroxerus, arrives in the United States. 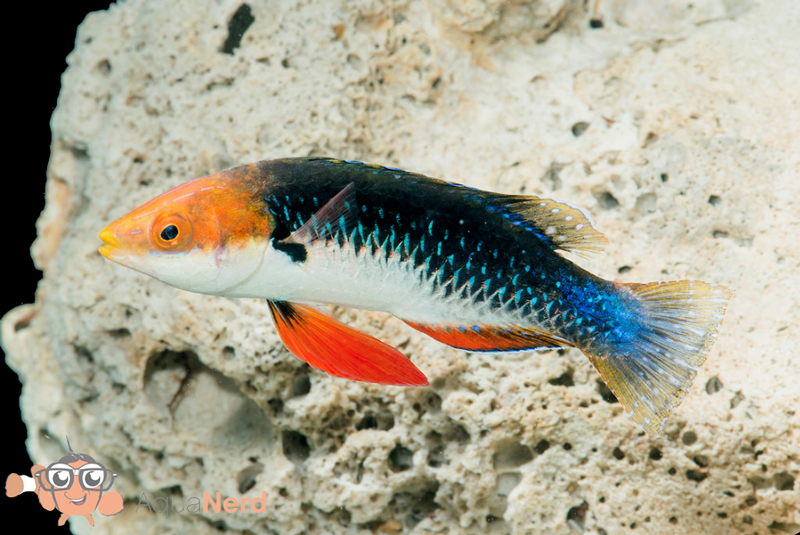 Kernersville, NC, August 29, 2016) — Carolina Aquatics has acquired the exclusive rights to distribute the newly discovered and described Monsoon Fairy Wrasse (Cirrhilabrus hygroxerus). 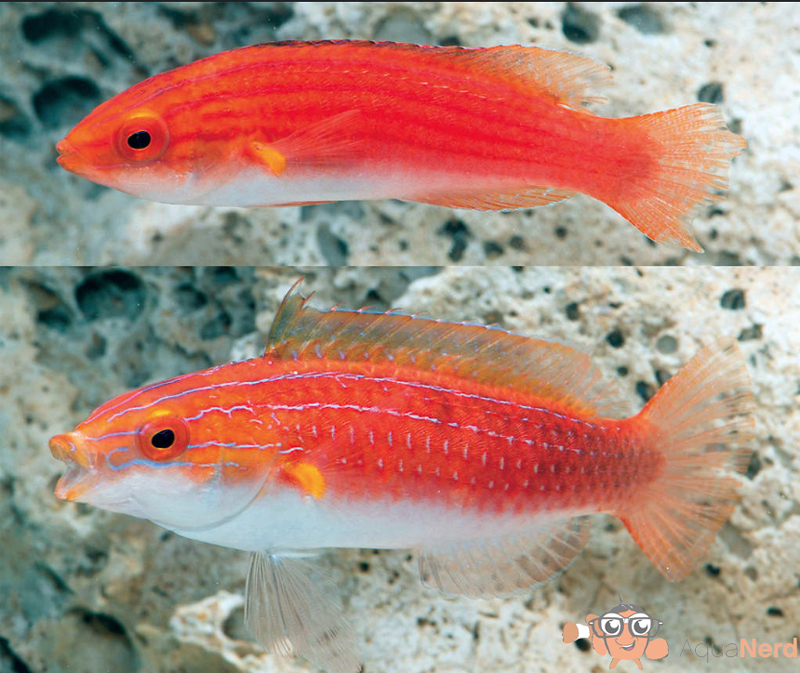 The fish will be displayed publicly for the first time at the Marine Aquarium Conference of North America in San Diego September 9-11, 2016, in the Carolina Aquatics booth #334. Carolina Aquatics will be taking wholesale orders at the conference. 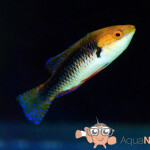 Daniel Kimberley and his associates at Monsoon Aquatics of the Northern Territory, Australia initially discovered the wrasse, in a remote region roughly 200 kilometers north of Darwin, Australia in the Timor Sea, at a depth of approximately 15 to 20 meters. Monsoon’s Tim Green collected the wrasses. Wholesale customers not attending MACNA 2016 are encouraged to contact Carolina Aquatics directly. 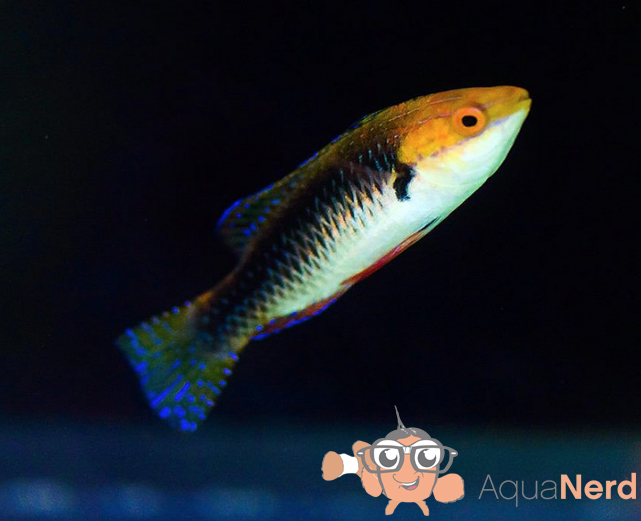 About Carolina Aquatics: Carolina Aquatics is a family owned and operated saltwater wholesale company located in Kernersville, NC, that is rapidly growing to meet the needs of our satisfied customers across the United States. 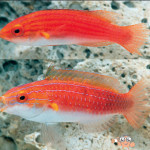 Carolina Aquatics offers marine fish and corals from all over the world as well as aquarium lighting from Kessil, Made in the USA Live Rock by Real Reef Manufacturing, fish and coral foods from AlgaGen and Coral Frenzy as well as fragging saws from Gryphon. 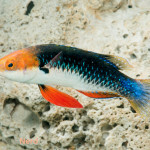 Click here for more information about Carolina Aquatics.